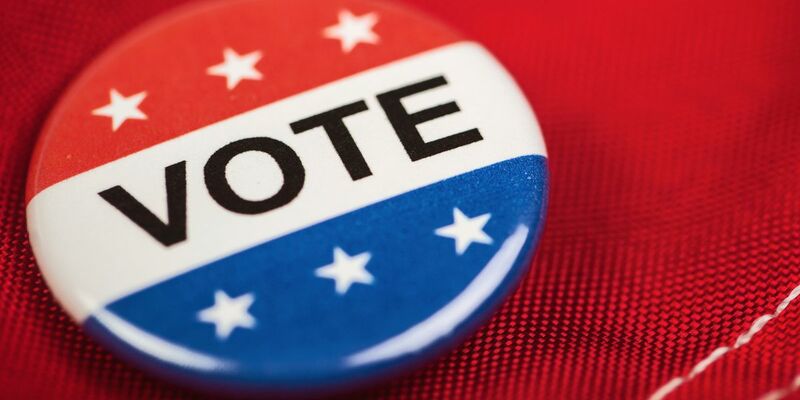 FLORENCE COUNTY, SC (WMBF) – The Florence County School District Two Board of Trustees election was held Thursday for two seats. Incumbent Robert B. Singletary and candidate Mark A. Parker ran for seat number one and incumbent Angela P. Keith ran unopposed for seat number two. Singletary beat out Park with 412 votes while Parker received 293.